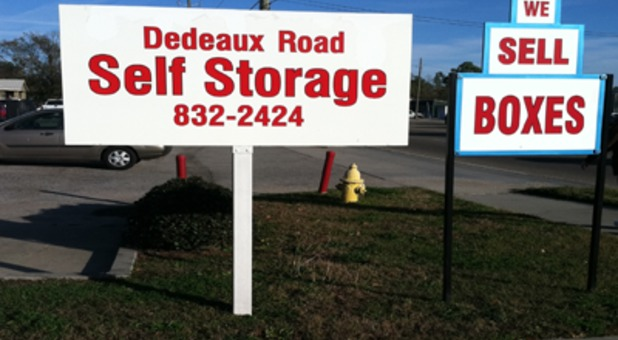 Come and visit Tellus Self Storage - Dedeaux West today. 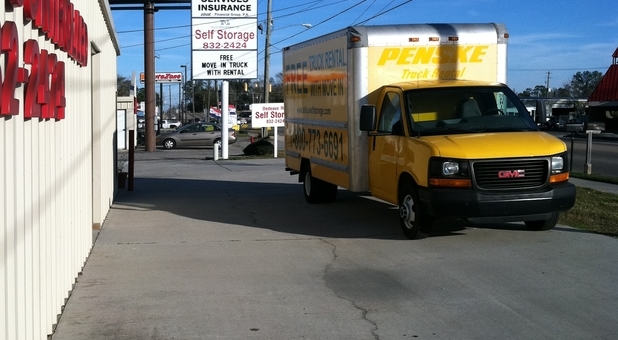 Find us at 15276 Dedeaux Road, right between Budget Cleaners and AutoZone. 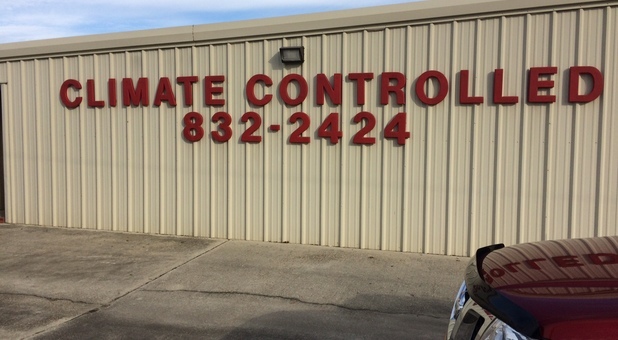 We’re only 6 miles from downtown Gulfport and easily accessible from Gulfport-Biloxi International Airport and Mississippi Gulf Coast Community College. Clutter builds up over the years. Even with regular clearouts, sometimes you still need extra space for items such as gardening equipment, seasonal clothes, and holiday decorations. 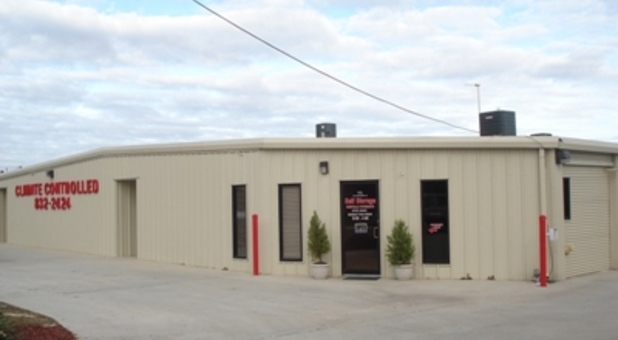 Offering low rates with exceptional customer service, Tellus Self Storage - Dedeaux West is dedicated to finding storage solutions. 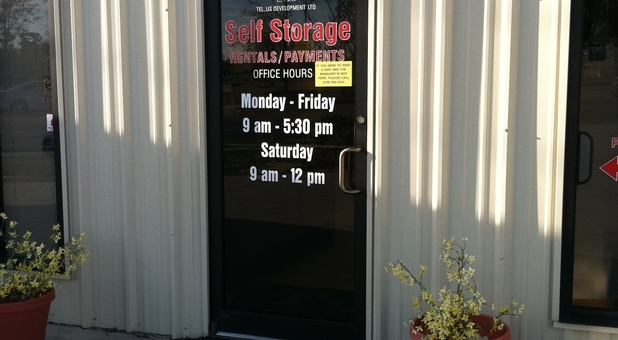 Our facility is open for access 24 hours a day, giving you the freedom to access your belongings whenever you choose. You’ll never have to wait again! If you’re moving heavy items such as furniture or boxes of books, the last thing you want to do is carry them across the facility. That’s why we provide handcarts for our customers. 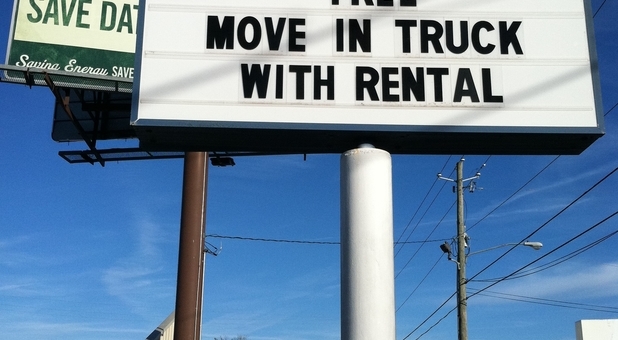 They make moving even the heaviest and largest of objects easy. If you ever find yourself short on packing supplies such as boxes, tape and bubble wrap, you won’t have to leave the facility to visit a local shop. 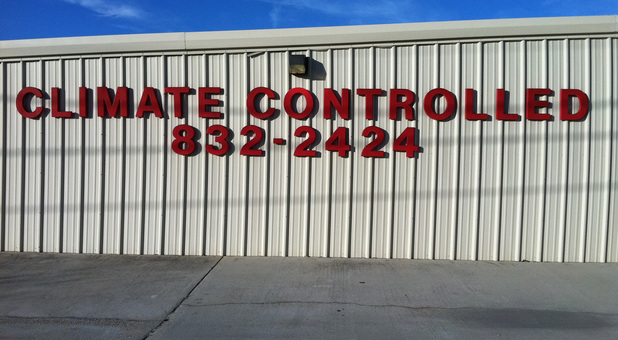 You can simply buy more onsite at affordable prices. We’re always here to help!